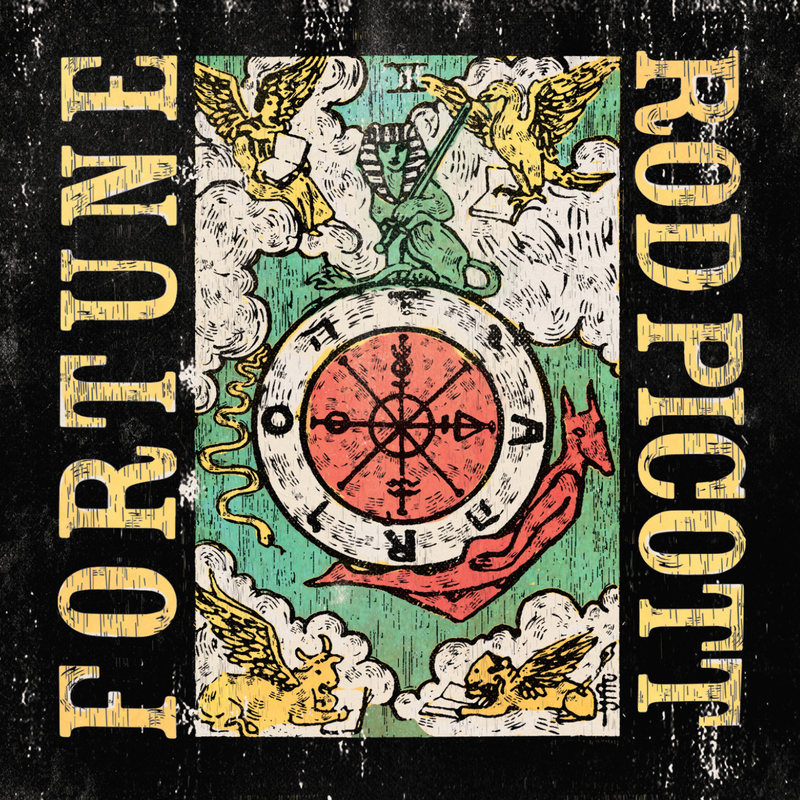 In an alternative world, FORTUNE might well have evolved into Rod Picott’s eponymous album such is the introspective mode that this seasoned songwriter presents himself in. This is the seventh time Rod has committed his thoughts, feelings and observations to a collection of recorded songs since deciding that music is a worthwhile alternative to the graft of the real world. Luckily he has perfectly honed in on a talent to wrap his hardened worn vocals around songs rich in lyrical texture whilst presenting a tune authentic in its roots credentials. This style has been well and truly road tested via hundreds of gigs spanning two continents, with a healthy UK following being accrued along the way. The true worth of this brand new collection will surface when Rod once again heads across the pond in the early throes of the New Year to play dates well into double figures in their numbers. Rod may be portrayed as the solo troubadour sharing his wares through the gruff voice and trusty guitar in an intimate venue, but in the studio a talented team is assembled to ensure the recorded gift to his fans is top notch. While being an album packed with a dozen songs ranging from the curious to the heart wrenching, the production jointly steered by Rod and the increasingly acclaimed Nielson Hubbard ensures the emotion of the venue is captured within a lightly polished capsule. Will Kimbrough’s guitar decorates many a fine record in addition to this one as will the bass from Lex Price. 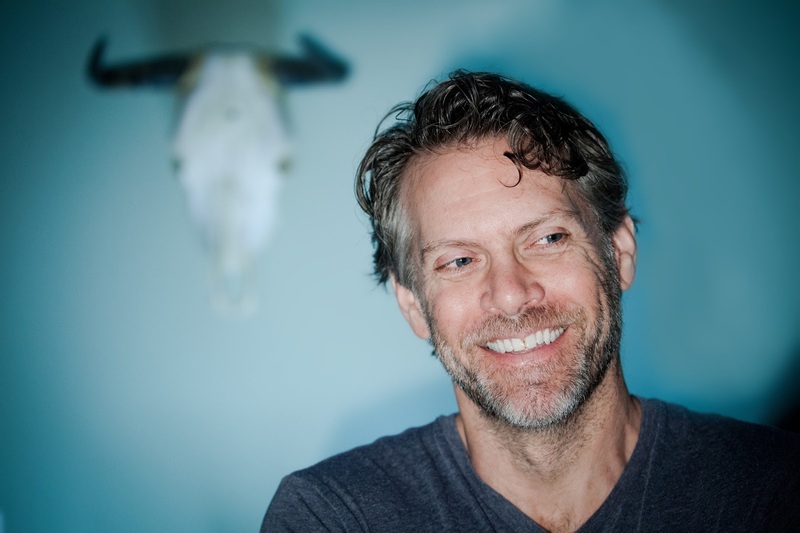 Rod also doesn’t veer away from indulging in a small amount of co-writing with Slaid Cleaves, Ben Glover and Ryan Culwell getting their name on the credits. The song content weaves through several subjects ranging from lamentation of lost love, through toughened determination to succeed and to engage in curious character analysis. The existence of ‘Jeremiah’, ‘Uncle John’ and ‘Alicia’ is likely to be unravelled when Rod hits the stage and it cannot be overstated how pursuing attending one of his live gigs is more than a useful companion to owning his records. If these songs explore curious, but still relatively straightforward subjects, imagery and metaphorical excellence is prevalent in the wonderfully titled ‘Drunken Barber’s Hand’. This Slaid Cleaves co-write contains the record’s top line in ‘this world’s been shaved by a drunken barber’s hand’ which goes a long way to highlighting many of society’s problems. Eyebrows are raised with the intensity of ‘I Was Not Worth Your Love’ with its heart driven lyrics and tempo gear change. Once again inspiration for the song may possibly be revealed at some point, but it definitely raises its head as one of the album’s many high points. Earlier in the album, ‘Elbow Grease’ acts as a conduit to Rod’s previous output which was heavily influenced by the blue collar grit of his background. This experience may well have been gained in the industrial North East but it’s the rich song writing well of Nashville, Tennessee where Rod has blossomed in the acute skill of capturing it all in the art of song. There are several moments on the record where Rod’s vocals veer down to depths not normally associated with his previous material but this all creates an air of brutal honesty in wanting to get a message out into the world. By the time the intensity, passion and sheer emotion has defined the record, there is an open door for a glimpse of hope in album closer ‘Spare Change’. 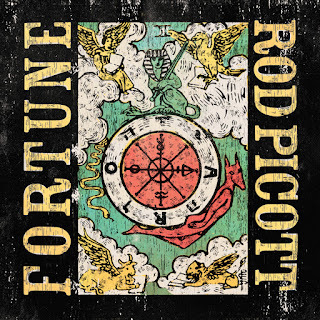 FORTUNE presents Rod in fine fettle with the lyrical fervour being matched by highly crafted musicianship that will win over many fans of the Americana genre. There is still plenty of fire left in the heart and spirit of Rod Picott as he continues to use the entertaining medium of song to tell the stories that are close to him. The music world is a wealthier place when singer-songwriters like Rod Picott are on top of their game.